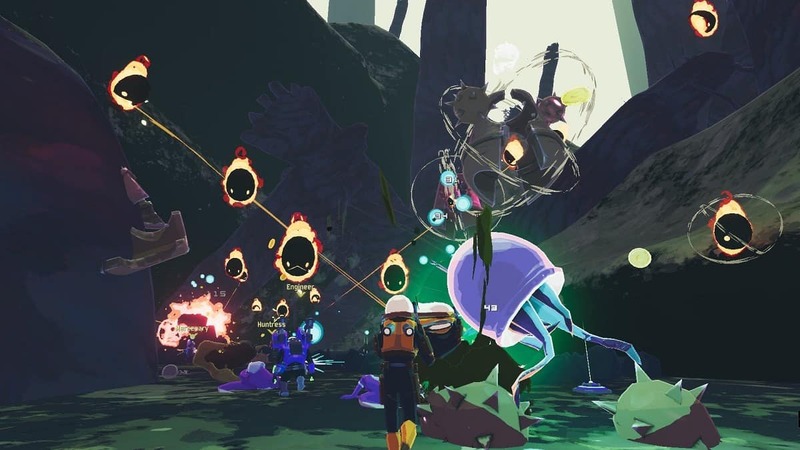 Every class is unique in the cooperative multiplayer RPG game, Risk of Rain 2. Some are beginner-friendly while others need a lot of practice and time to get used to. Mercenary, unfortunately, falls in the latter as the character can be quite demanding in terms of utilizing his abilities for the best results. 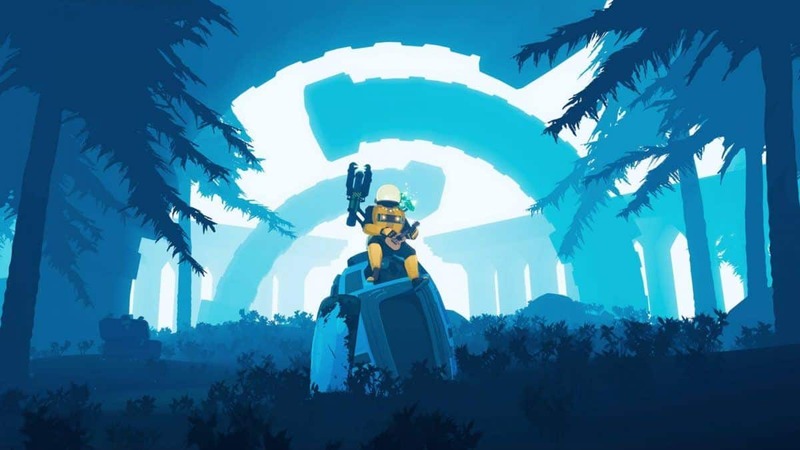 In our Mercenary Guide, we discuss his strengths, weaknesses, and a comprehensive guide on how to fully utilize Mercenary in Risk of Rain 2. 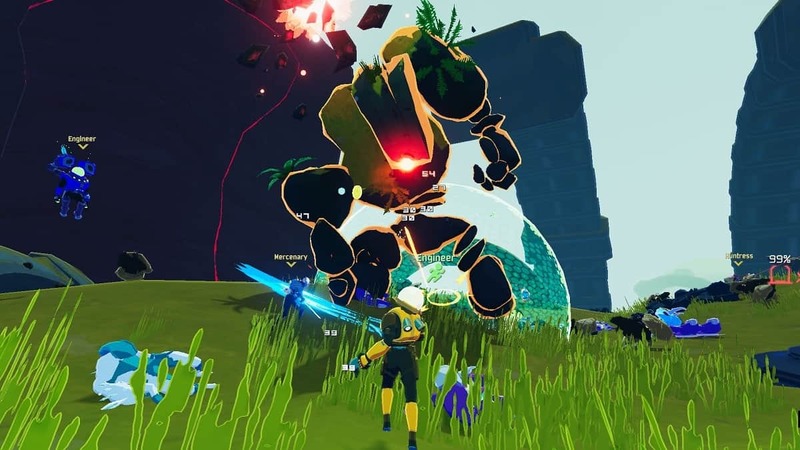 Mercenary in Risk of Rain 2 is more akin to the stylistic sword-slashing protagonist of most of the action-oriented, hack and slash game series like Devil May Cry and some of the classes in Monster Hunter: World. Mercenary’s style revolves around combo-ing sword strikes all the while being alert of any attacks from the enemy which he can dodge due to his great mobility. This melee-based character named Kirito has max health of 140 with an increase of 42 points per level you progress with him. He also boasts damage of 12 with each level boosting that value by 2.4 points. Lastly, his movement speed is set at 7 m/s. You unlock the character when you continue on your run of playing through several areas without dying. 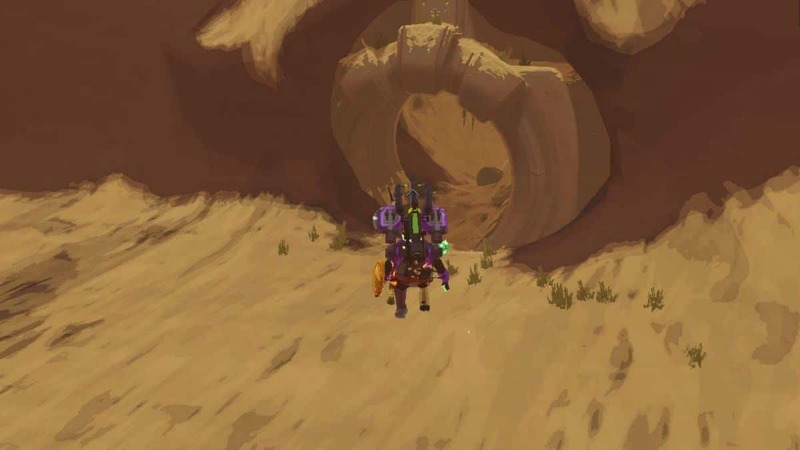 When you finish multiple areas on a single run, you’ll soon be brought back to the very first level when the Celestial Portals will start to emerge for the first time. Once you find such a “white” portal, head inside and interact with the Obelisk to obliterate yourself and unlock Mercenary for the next playthrough of your game. Let’s break down his skills below to get you a sense of how you can utilize them properly according to Mercenary’s gameplan. Slice in front for 130% damage. Every 3rd hit strikes in a greater area for 300% damage. 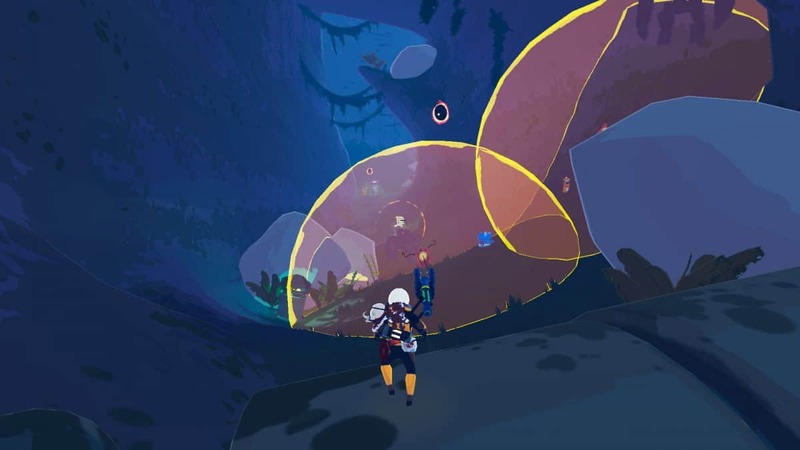 You’ll be using this skill least since it doesn’t have to do much with the overall playstyle of Mercenary in Risk of Rain 2. On its own, it’s rather difficult to go out of your way and deal all three hits to an enemy for the full damage potential of the sword. 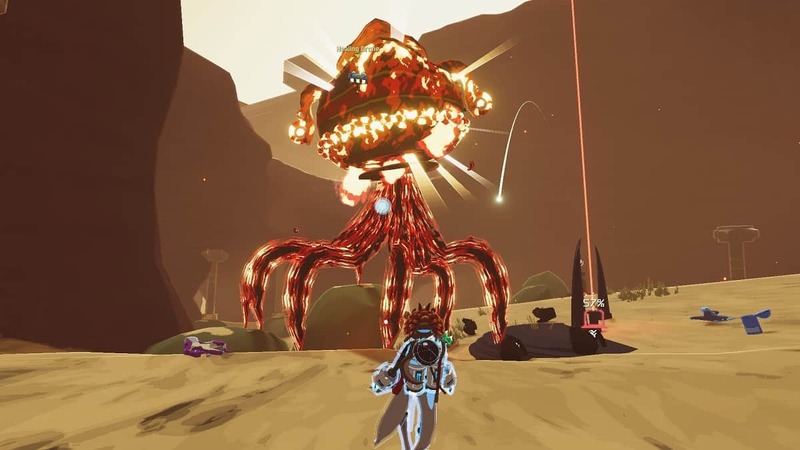 However, the weapon is best utilized when the first hit of it is canceled while in its animation into one of the other abilities that we’ll be talking about later. This ensures that you get some decent damage on your first hit all the while transitioning into the more useful and powerful tools in your arsenal. Quickly slice horizontally twice, dealing 2×220% damage. If airborne, slice vertically instead. A cooldown of 3 seconds. This highly versatile attack works best for closing distances or giving you a boost in movement. It’s best executed when canceled from the first hit of the Laser Sword. It’s best to perform the move from a certain distance so that the second hit doesn’t whiff and you don’t end up losing the huge deal of damage. Therefore, if you’re not too close and have canceled from the Laser Sword hit, you can be looking at a damage potential of up to 530%. Having the Backup Magazine item allows you to cancel a Whirlwind into another instantly thereby extending the combo and dealing an enormous amount of damage. The ability can also be executed while airborne which also gives you a boost in terms of a short jump, so you spend more time in the air. The attack happens in the form of a vertical strike when performed in mid-air. On the ground, you get a boost of the dash when you perform the attack, rushing you towards the enemy while performing a slash. With all the pros mentioned, the attack has significant end-lag so if the attack is missed or blocked, you’ll remain in the animation long enough that enemies can deliver some hits. It’s best to hit-confirm from the Laser Sword attack and works best as a combo ender. Dash forward, stunning enemies for 200% damage. If you hit an enemy, you can dash again, up to 3 total. A cooldown of 7 seconds. This is another very useful skill that you can use to initiate an attack since you can cancel into both the Whirlwind and Laser Sword attack. If you do manage to follow the sequence of Blinding Assault into Laser Sword into Whirlwind and have all the hits connect, you could potentially rack up 730% damage. You can also use the ability to boost in movement so you can reach elevated regions by dashing in the air. You can also escape trouble by dashing away from the enemy using the Blinding Assault ability since it will provide invincibility during the entire animation of the dash. Target the nearest enemy, attacking them for 110% damage repeatedly. You cannot be hit for the duration. A cooldown of 6 seconds. The Eviscerate ability is an excellent tool for dodging heavy attacks as well as countering with your own through a dash attack. During the animation of this dash, you’re invulnerable. You can also follow up with Laser Sword, Whirlwind, and Blinding Assault though for canceling into the latter, you’ll have to have pinpoint precision. Due to its quick start up and invincibility frames, it’s best to use Eviscerate to dodge heavy burst attacks in boss fights. If the ability is on cooldown, you can use Blinding Assault as an alternative to getting out of the boss enemy’s range of attack. The Mercenary can jump twice. Prolong your stay in the air by jumping twice, over enemies and then attack them to stay airborne for a tad bit longer. This also allows you to move to higher planes and terrains. With the combination of Cybernetic Enhancement ability and either of Whirlwind or Blinding Assault, you’ll be able to launch enemies into the air and deal decent damage with extended combos. By now you have sound knowledge and ideas about how to chain abilities together and which work best for evading attacks and which for dealing damage. To go along with these skills and enhance them, and overall the character of Mercenary, we’ll be taking a look at some essential items that you should equip. This item is essential to keeping the combos going especially when it comes to the utilization of the Whirlwind ability. As previously mentioned, Backup Magazines (two being ideal) will allow you to cancel one Whirlwind ability into another and keep foes in the air while carrying out your attacks. 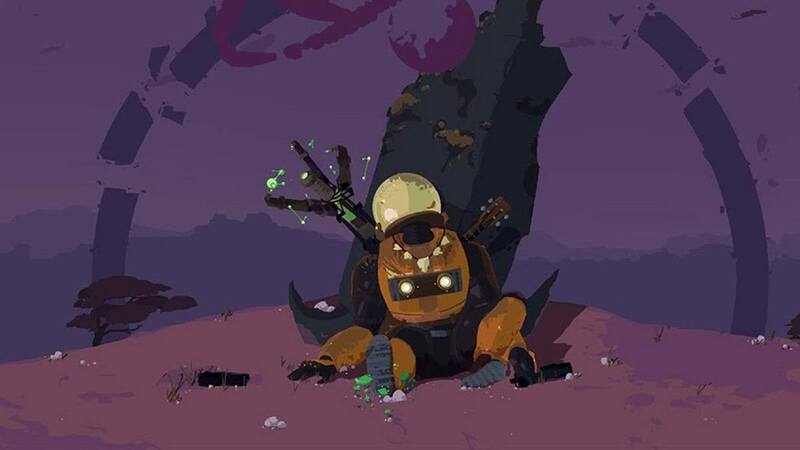 Although this is more suited to single player, you’ll need this essentially for dealing massive damage to boss enemies. The nature of the rounds will ensure they can push through the most heavily armored and guarded foes. You cannot always rely on your offensive game to deal with situations. Often at times, you’ll find yourself on the brink of death at the hand of formidable foes. In cases like these, items like Foreign Fruit come in handy that will restore 50% of your health the moment you use it. Since the Mercenary is primarily based around a melee approach, you’ll need items that can increase the damage potential of every hit you land. Thankfully, such items exist with the likes of Alien Head, Brainstalks, Hardlight Afterburner, and Unstable Tesla Coil. Go out of your way to acquire these, if you really want to pump up the big numbers in combat. Since your gameplan revolves around canceling the animation of one attack into another, the item speeds up that animation allowing you to quickly transition between the different abilities. This ensures that even attacks with end-lag like the Whirlwind are sped up to minimize the window your enemies have to attack you. Therefore, it works both as an offensive and defensive tool.